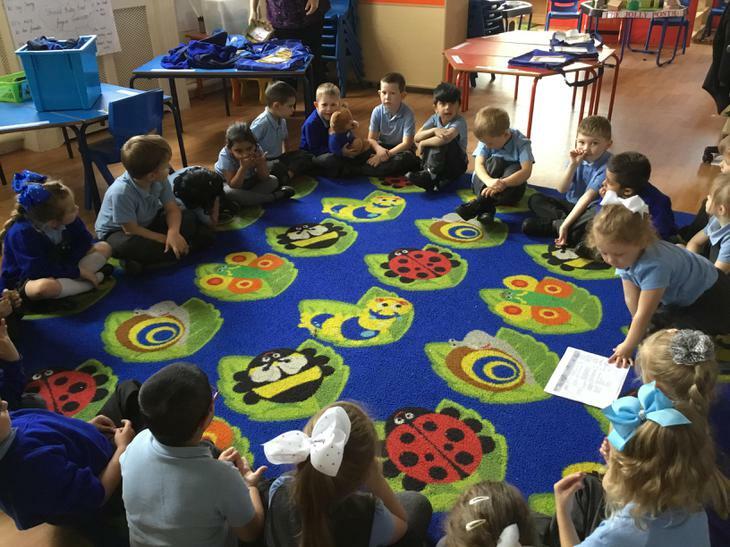 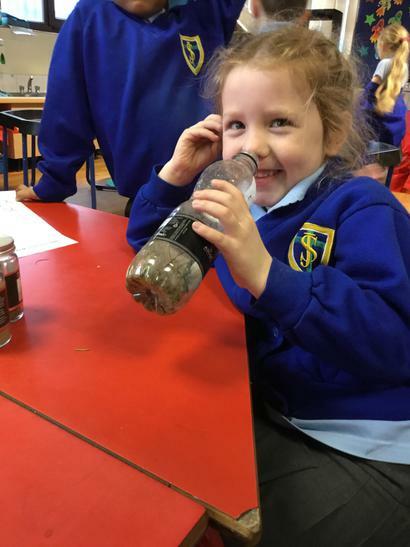 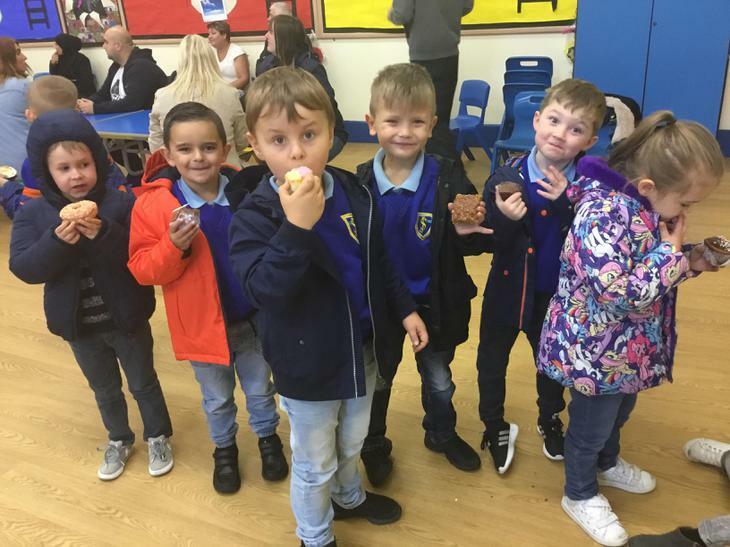 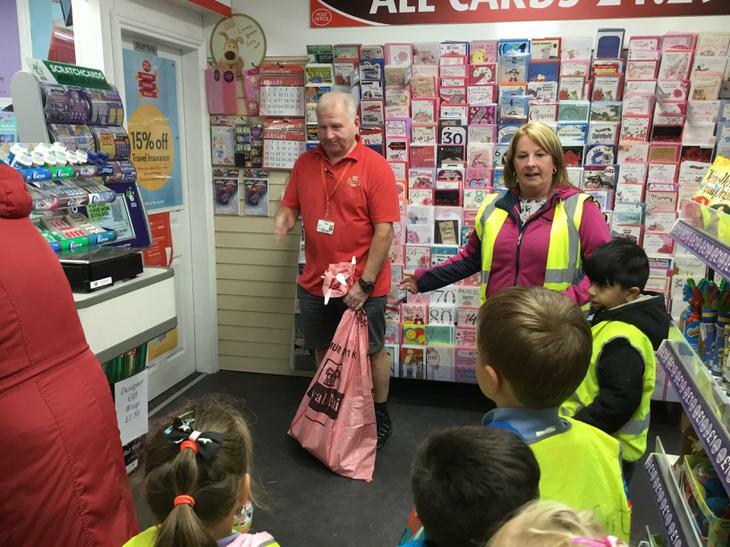 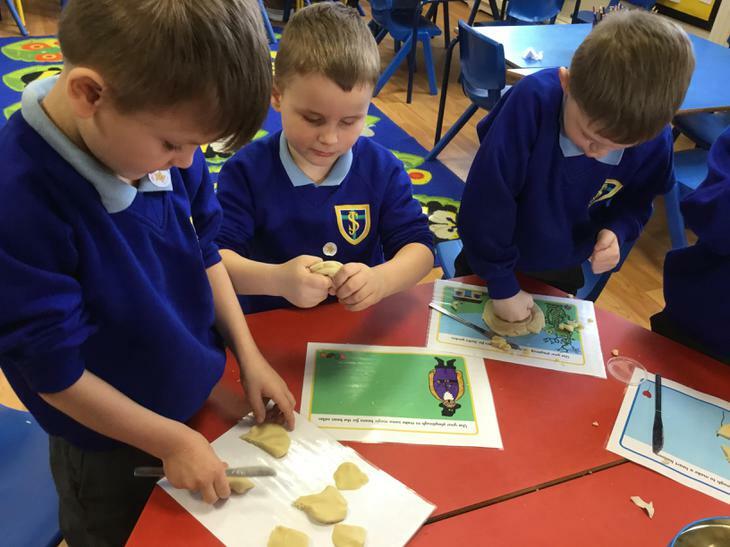 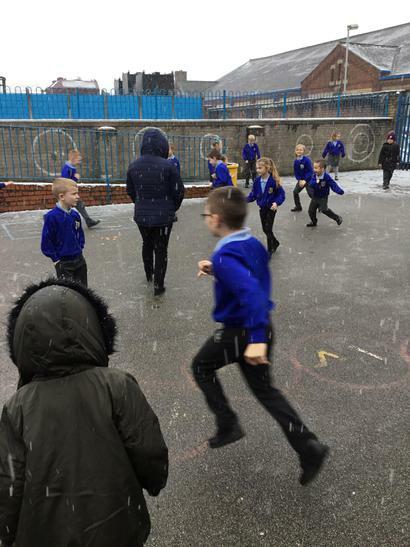 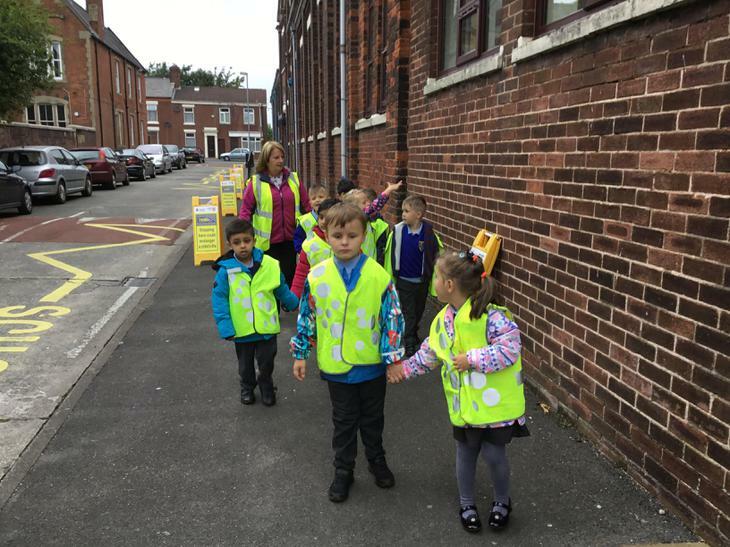 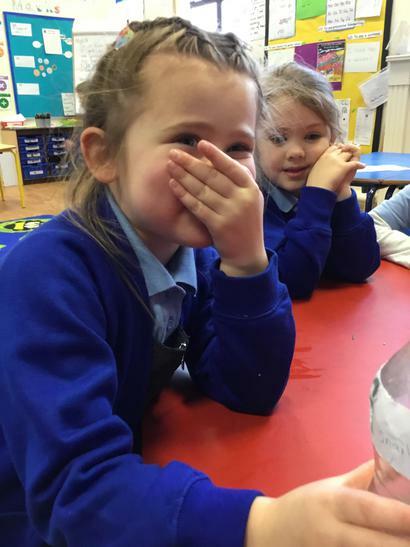 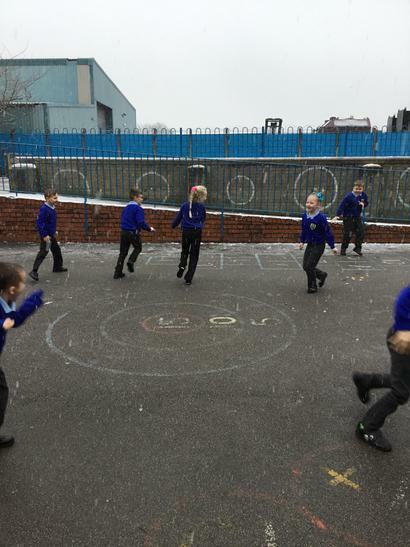 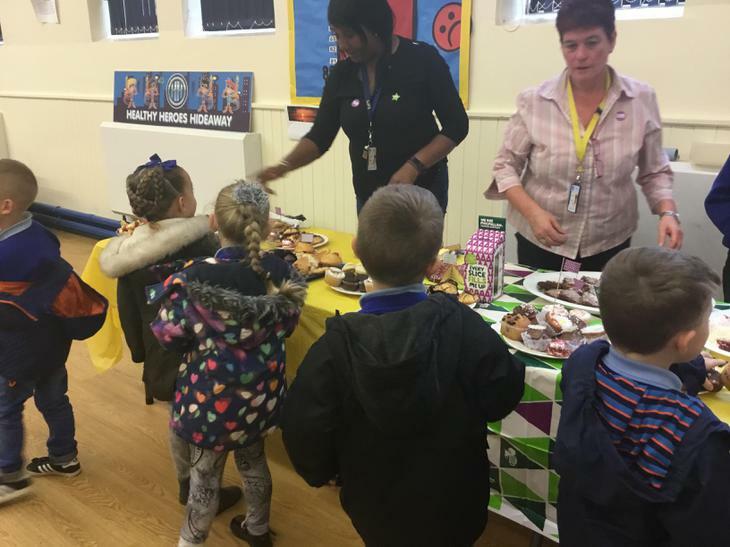 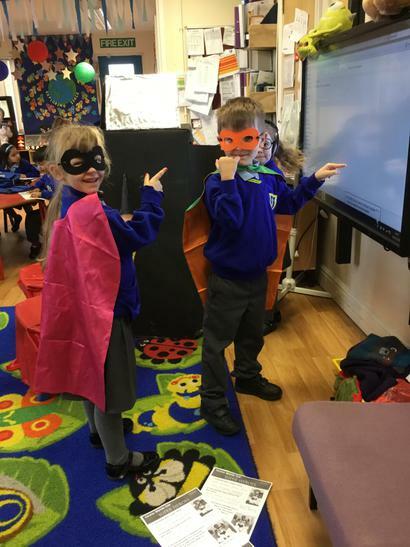 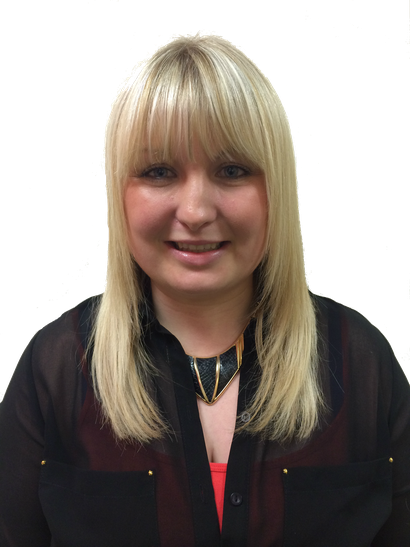 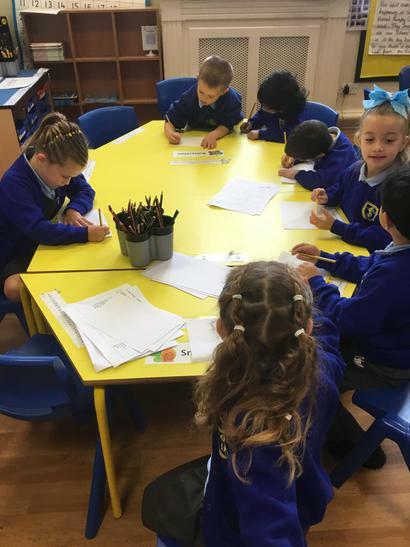 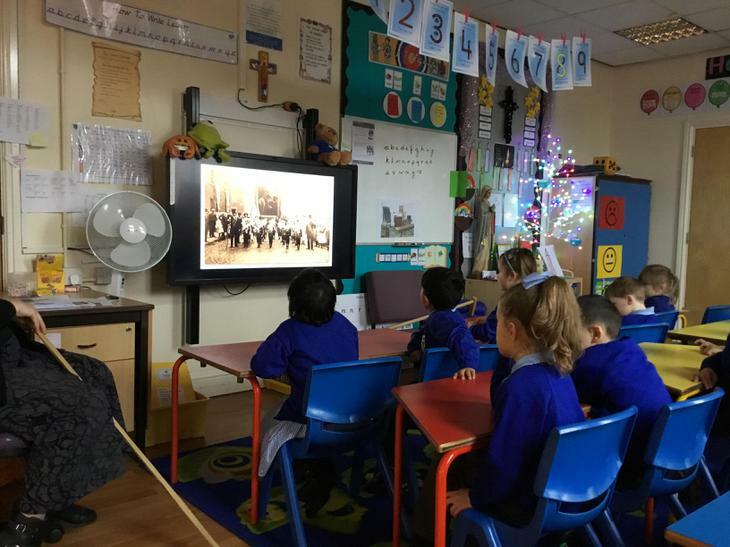 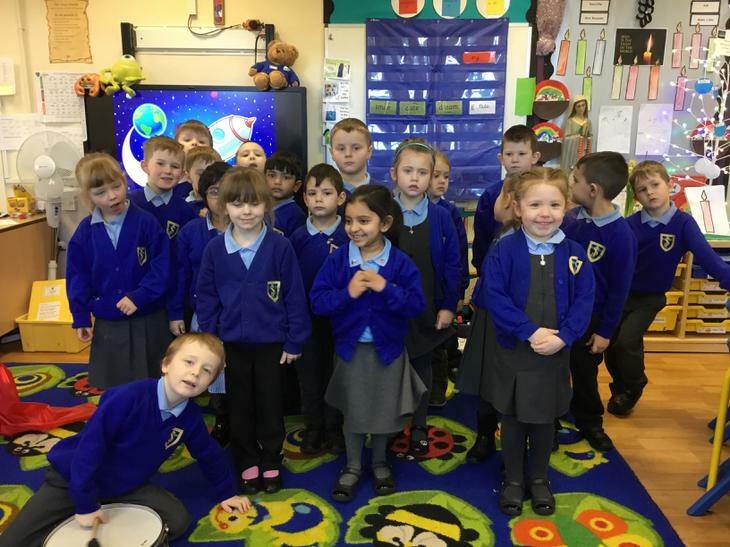 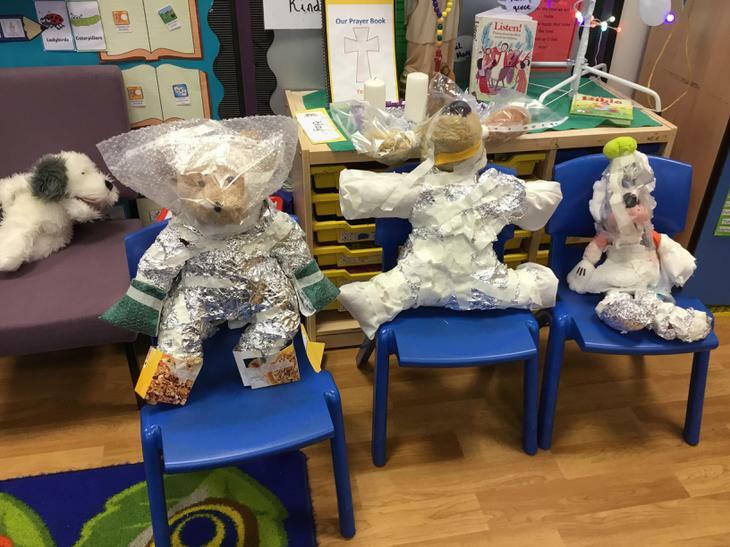 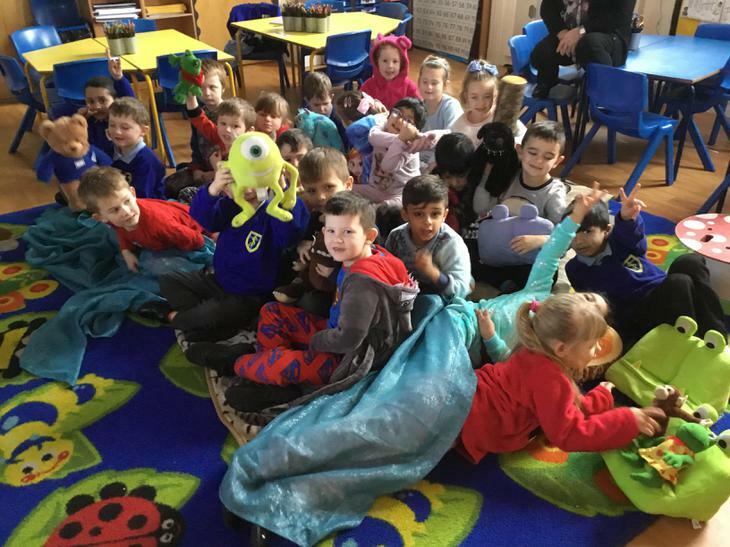 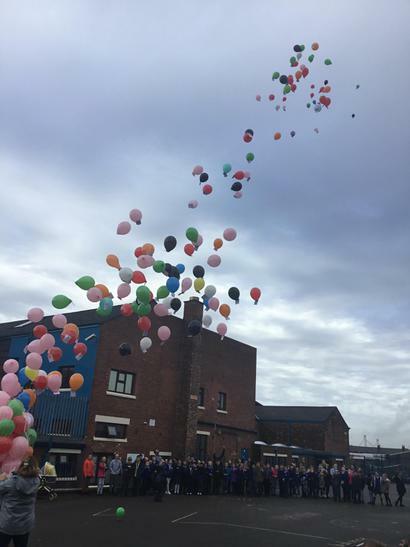 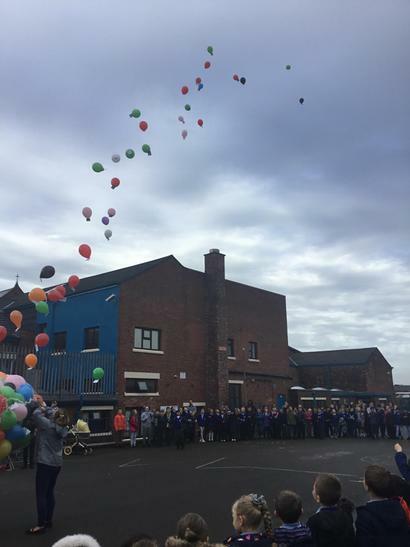 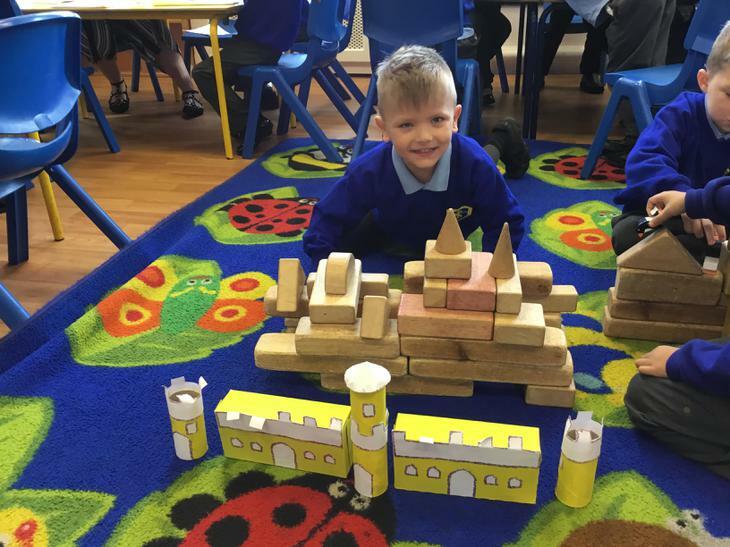 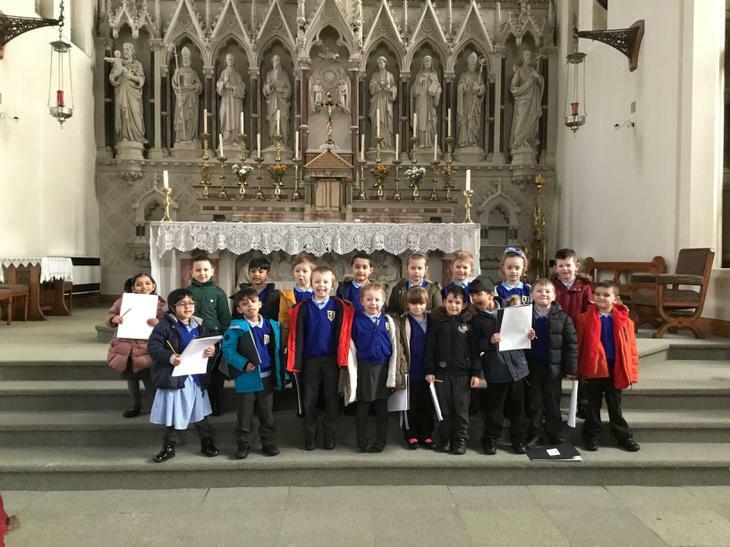 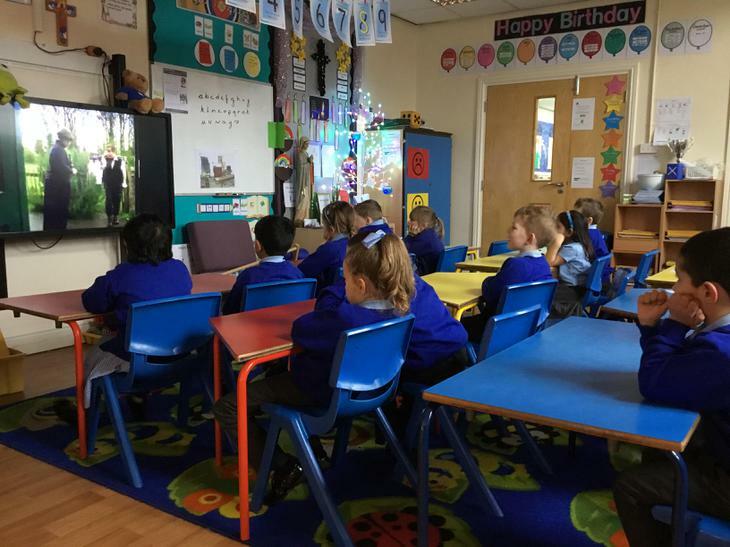 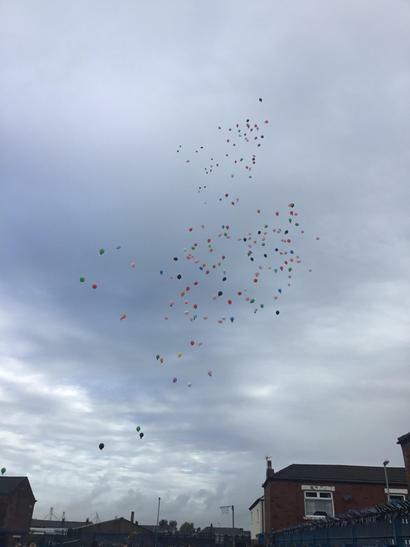 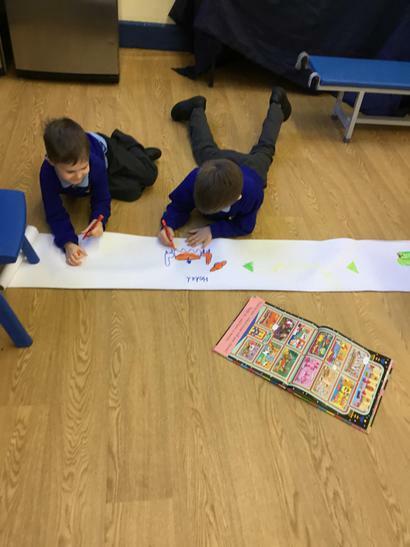 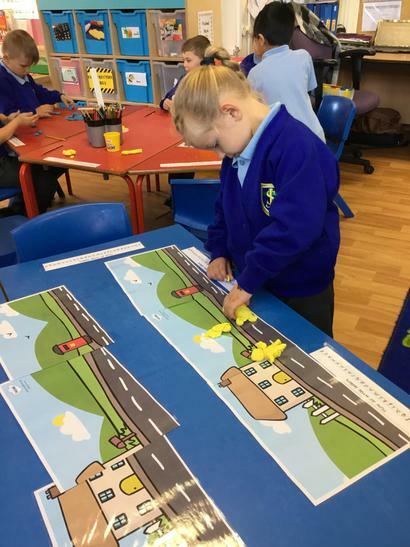 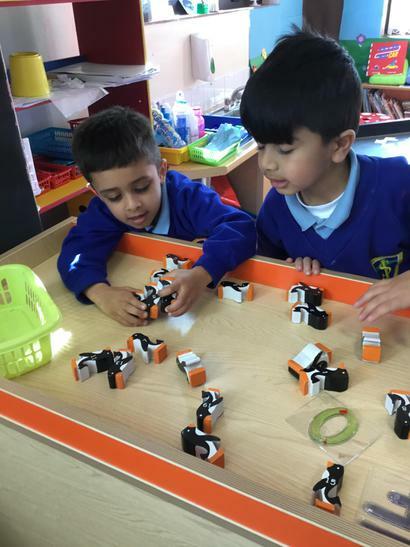 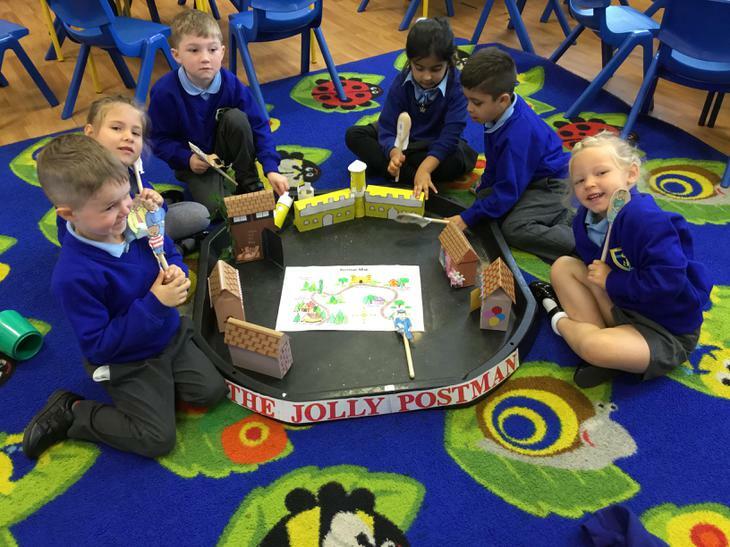 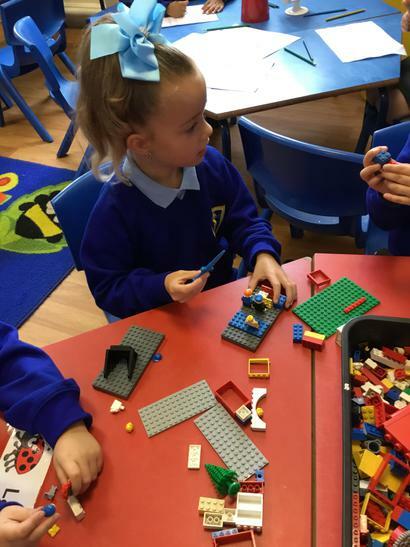 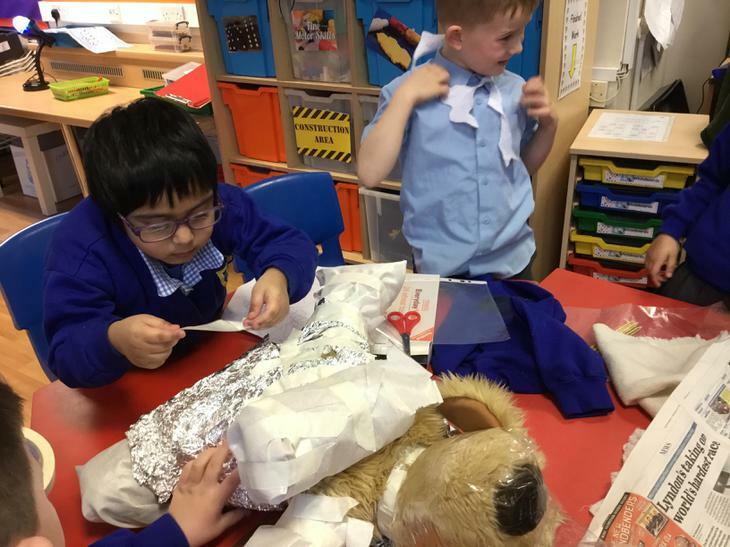 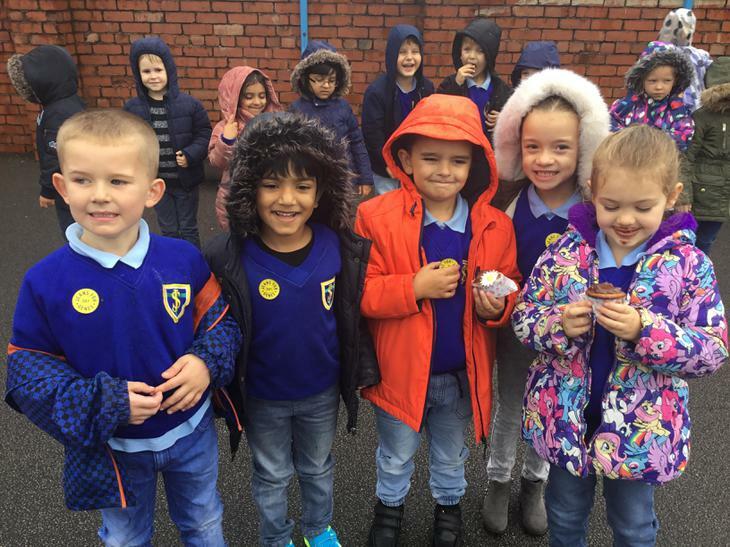 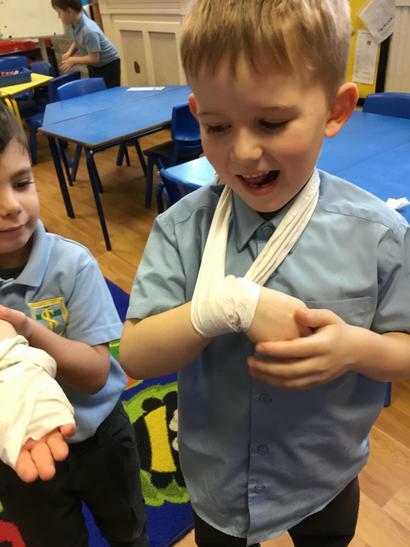 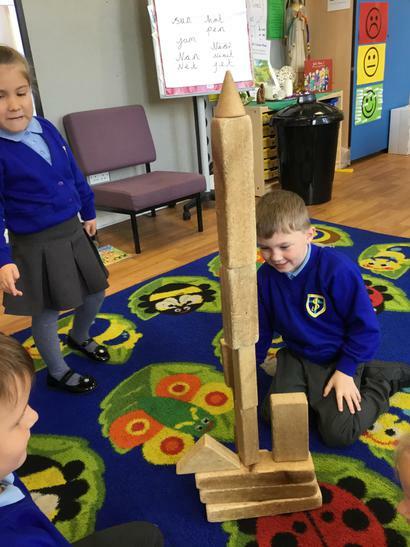 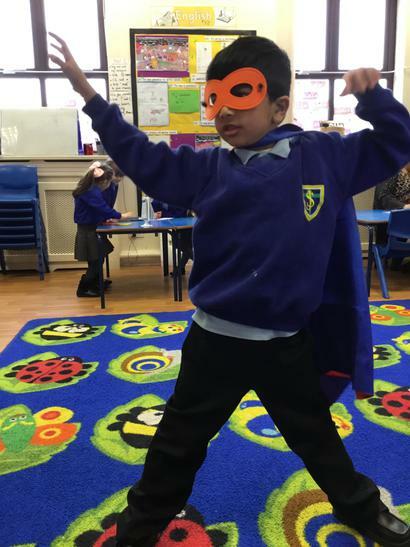 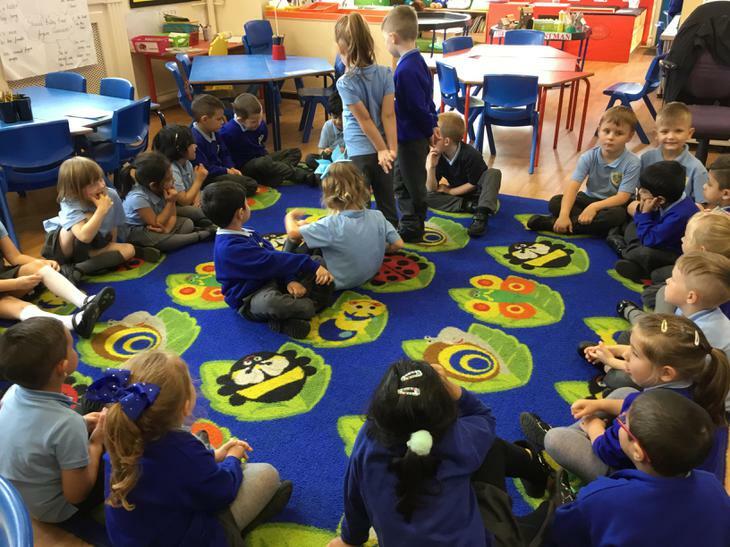 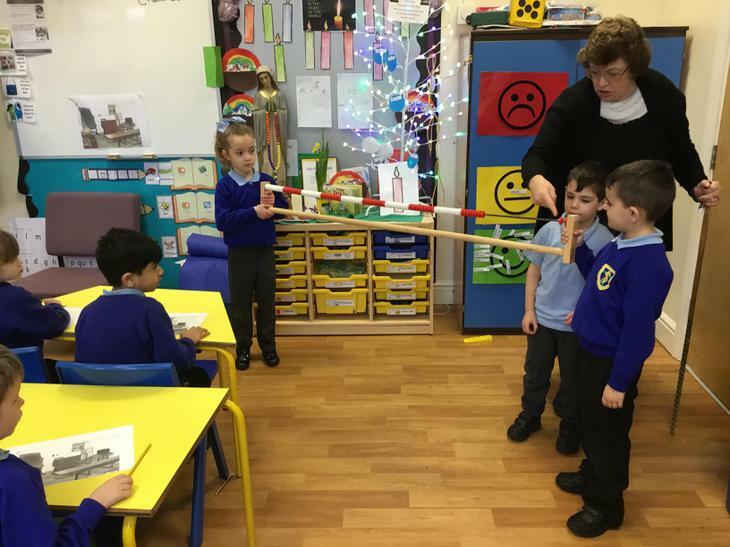 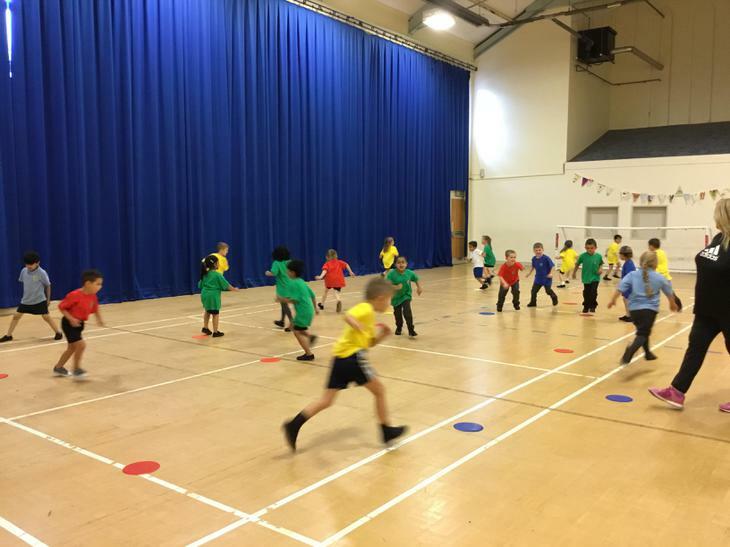 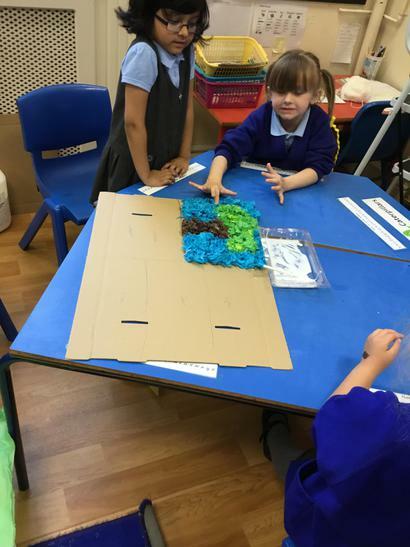 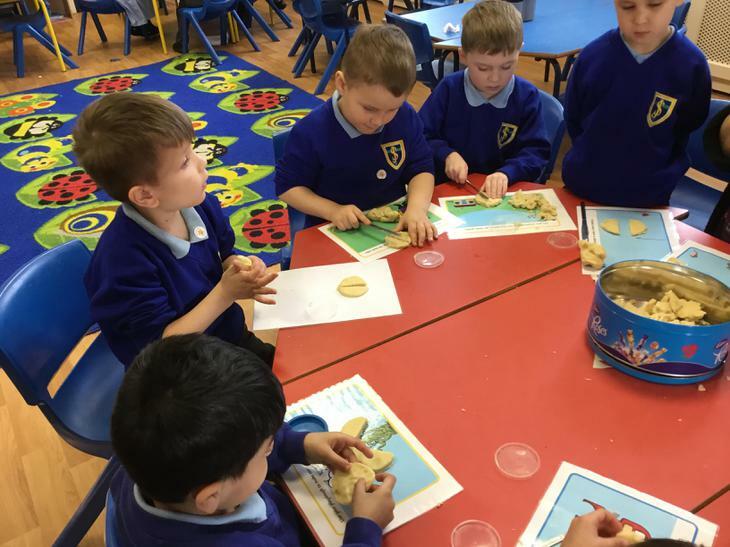 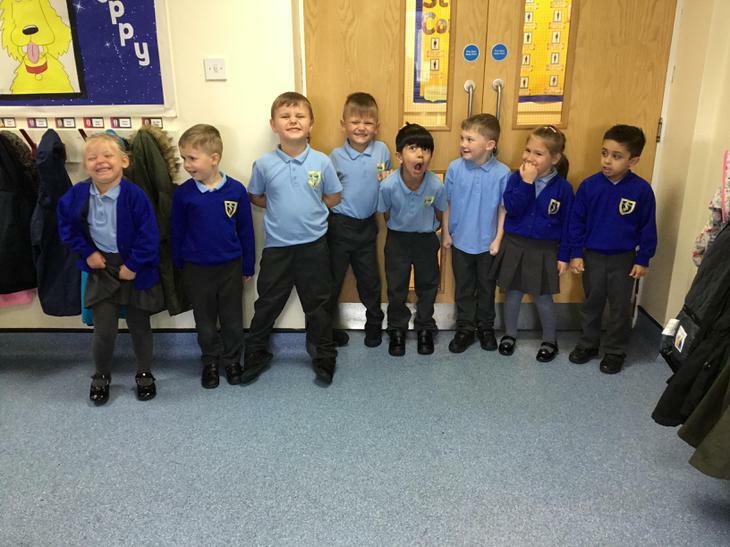 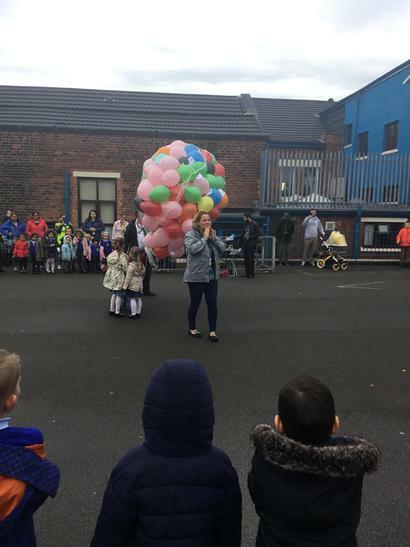 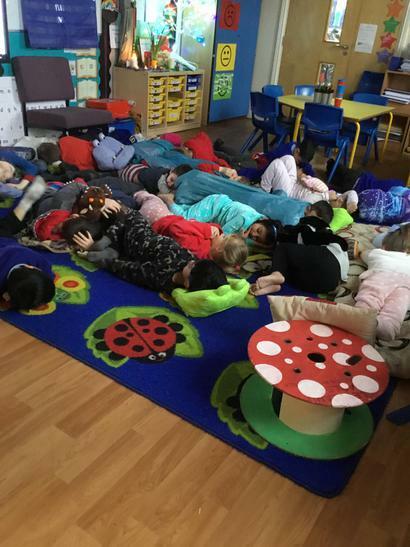 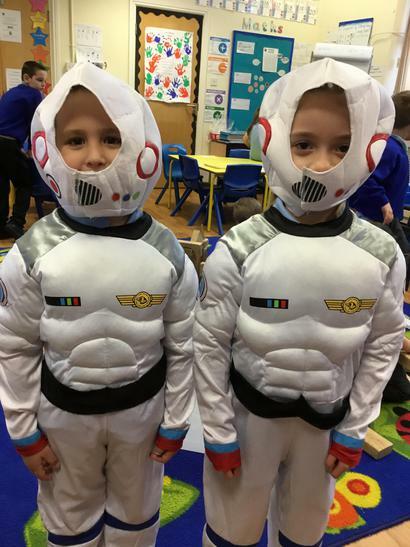 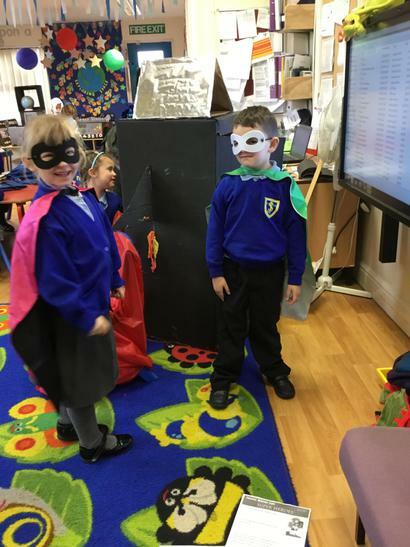 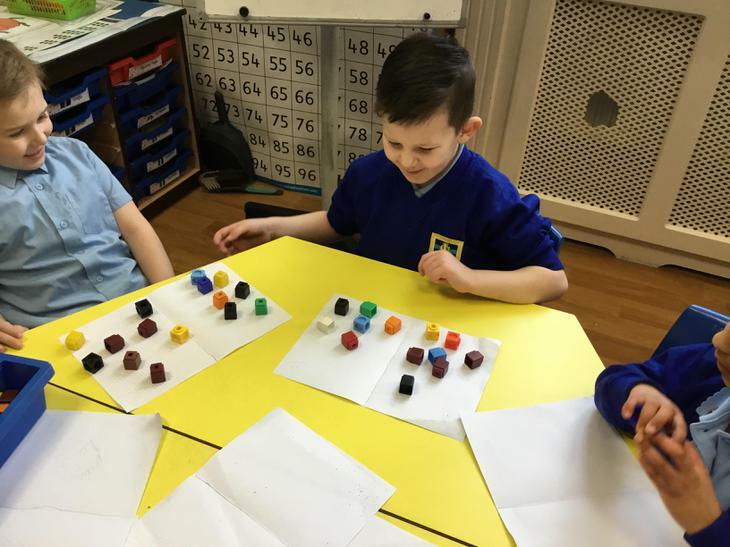 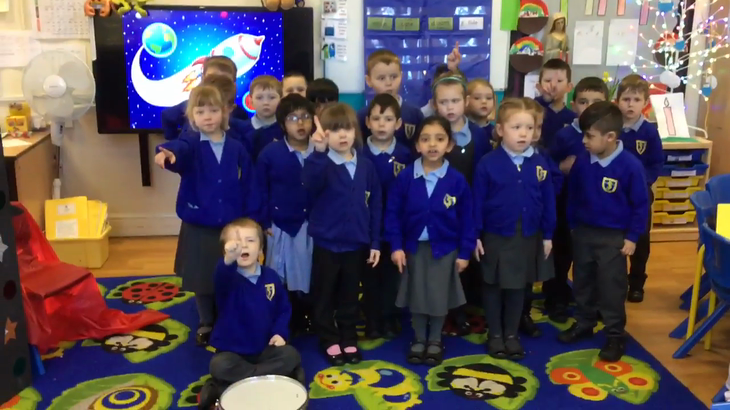 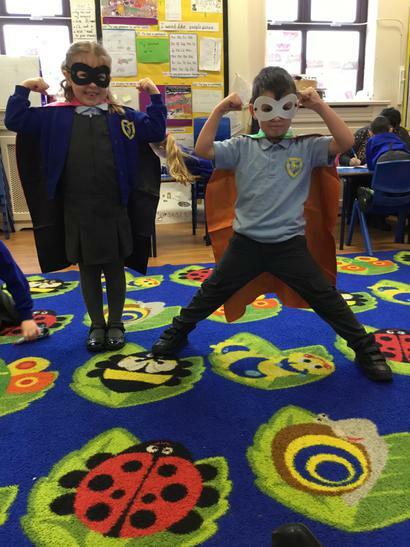 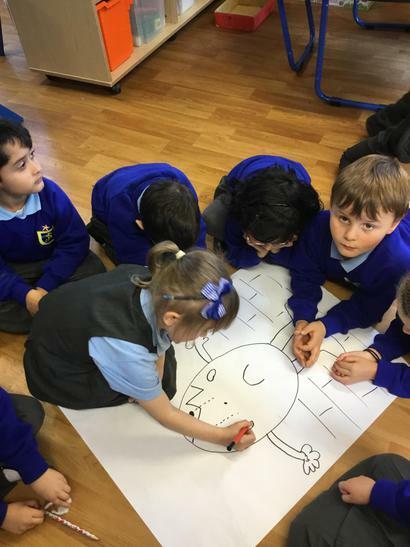 This is our class page where you will find key information and current learning your child is completing at the moment. 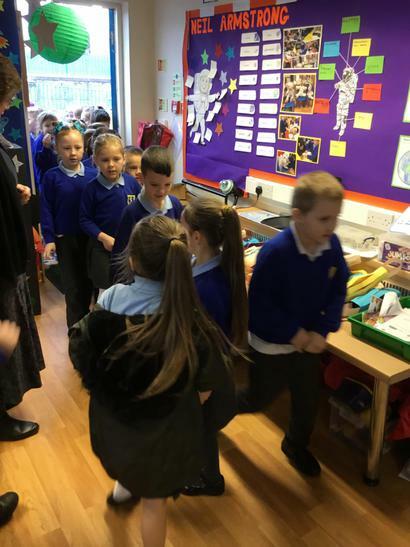 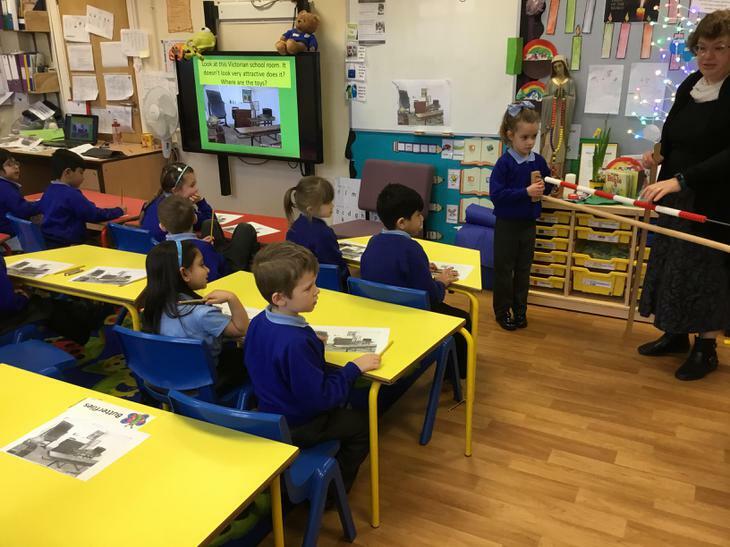 The children are settling into their new classroom and are all very keen to learn. 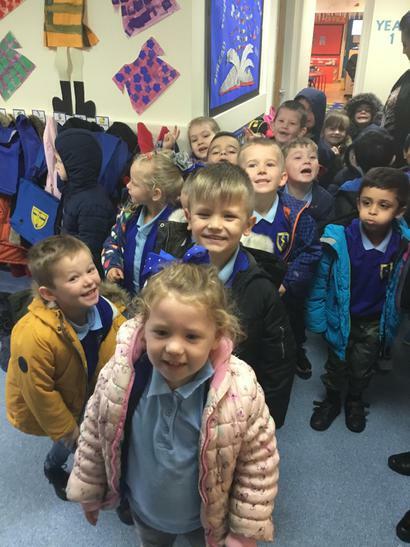 Please feel free to contact us if you have any worries or concerns. 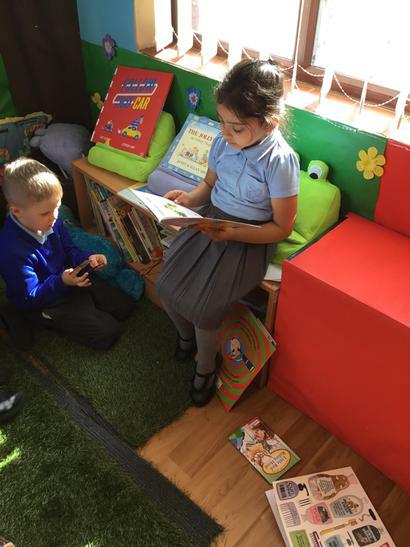 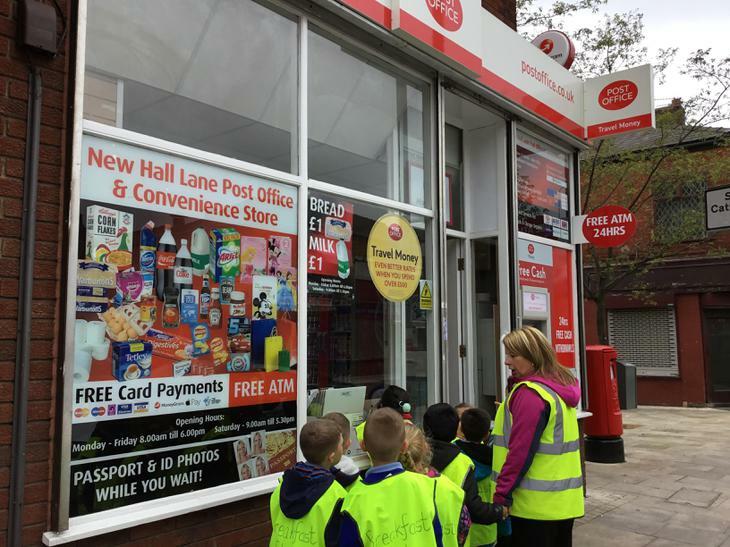 We are available after school most evenings or alternatively you can make an appointment to see us. 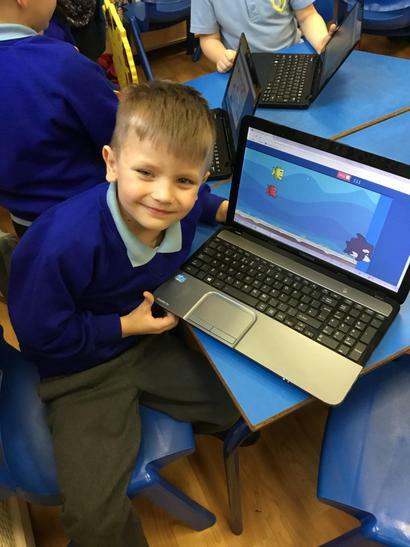 Please try and log in to your child's Class DoJo account where you can see their points and class news you can also contact us through there if necessary. 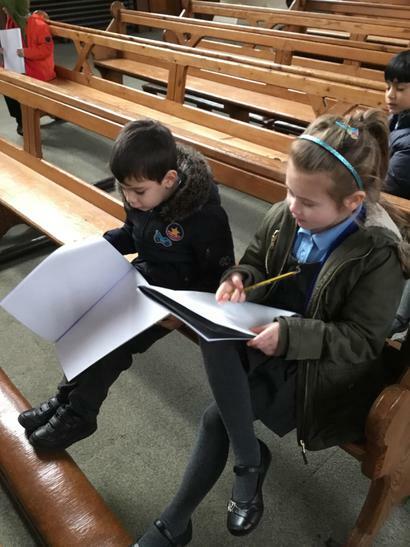 If you need any help with your log in details please let us know. 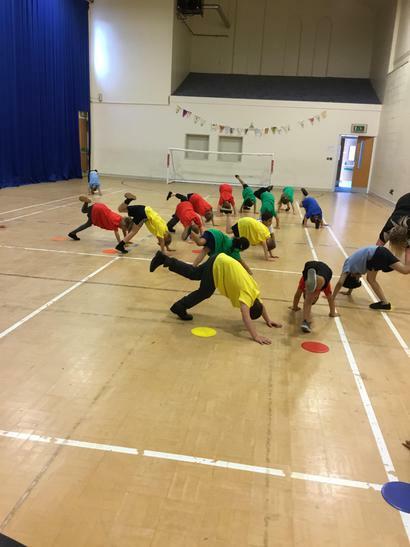 PE is on a Wednesday afternoon. 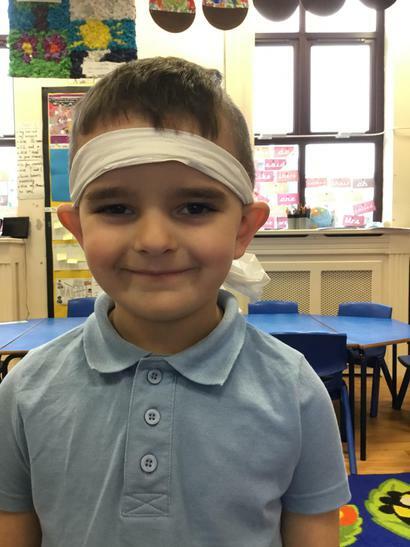 Please can all PE kits be in school. 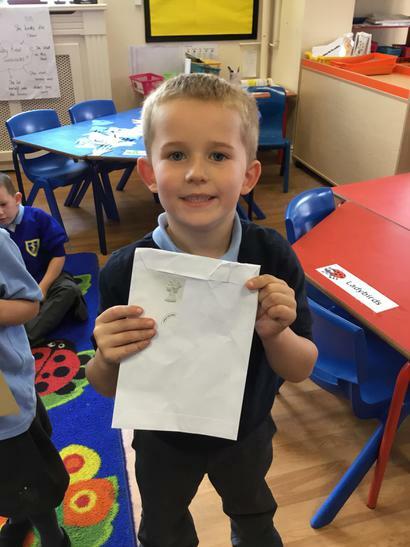 Homework is given out on a Friday and is expected to be returned by the following Wednesday. 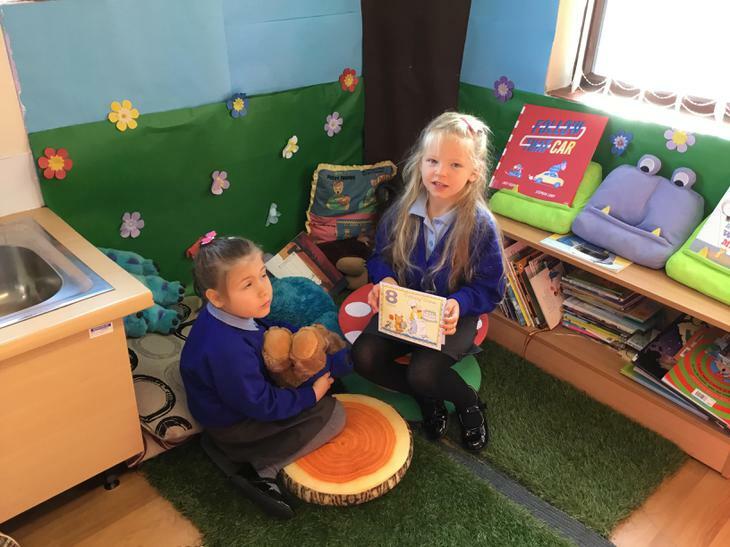 Reading is key to learning, please can you ensure that your child reads their book every night. 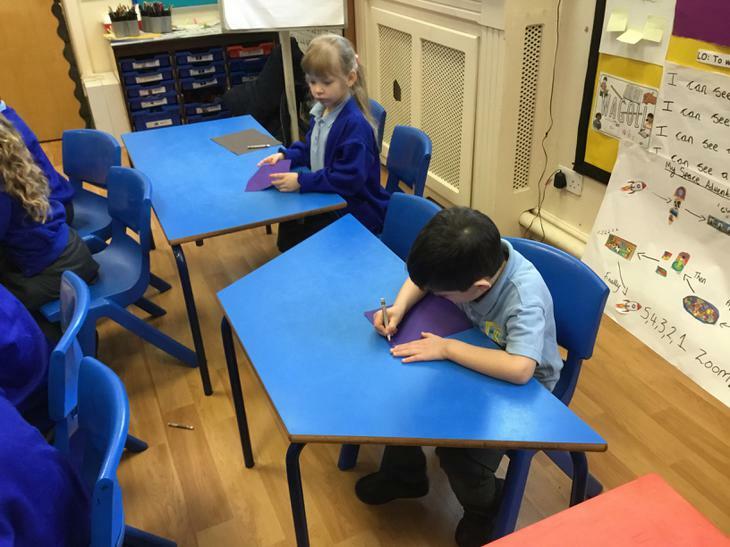 Books will be changed once they have completed their book. 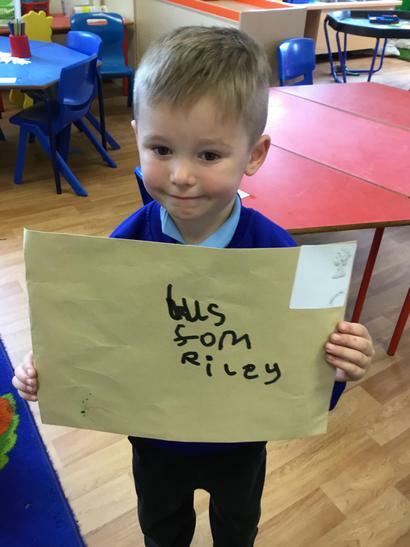 Please sign your child's reading diary regularly. 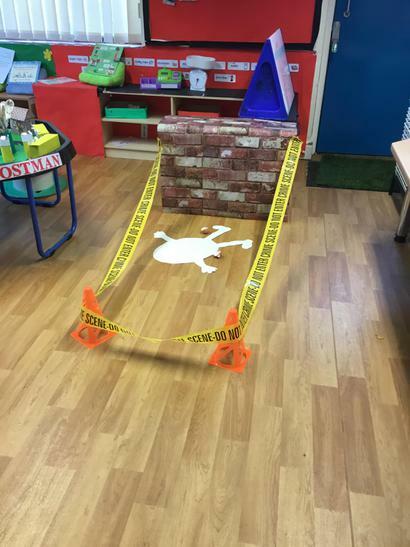 Who pushed Humpty Dumpty off the wall? 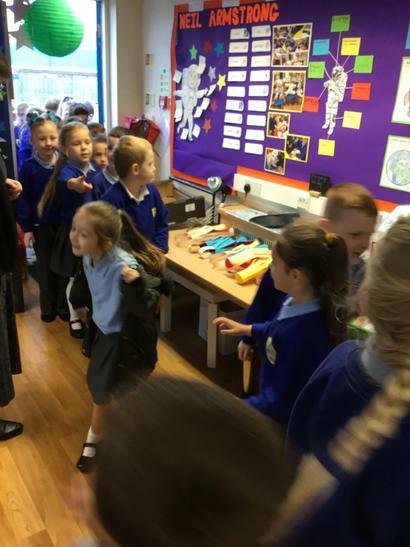 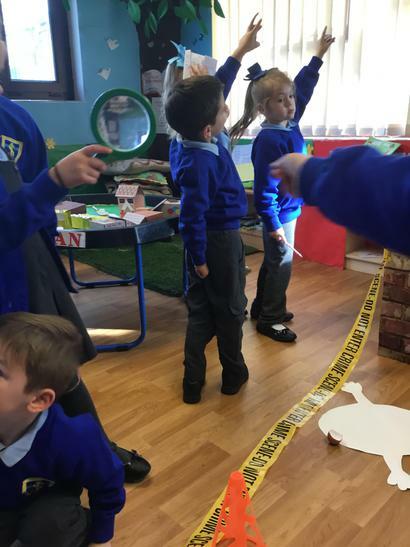 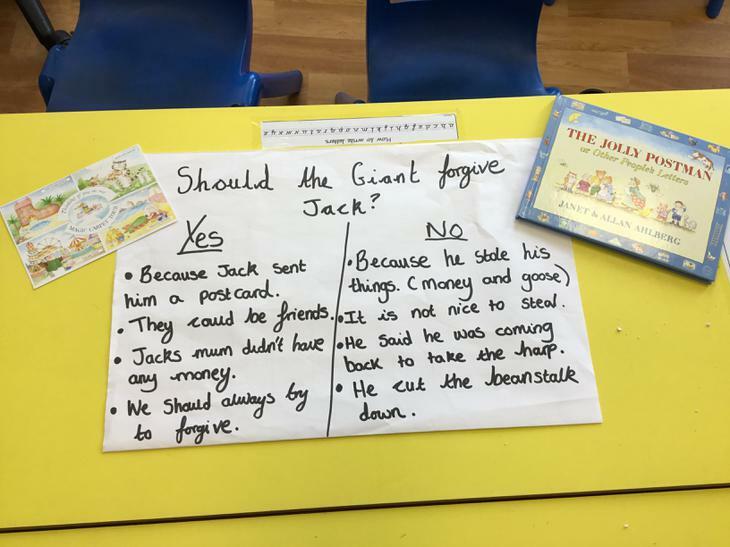 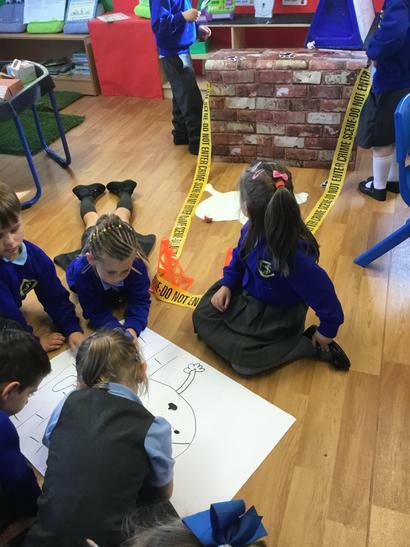 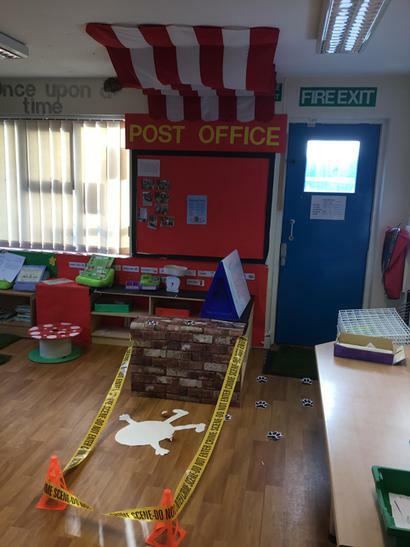 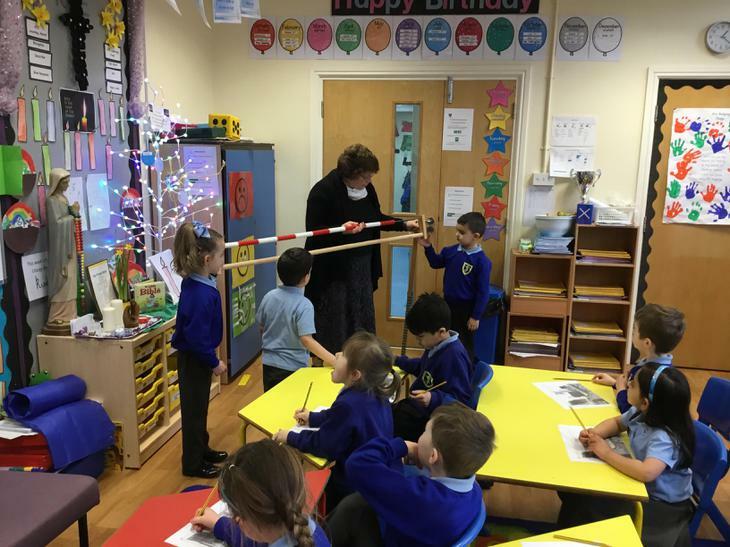 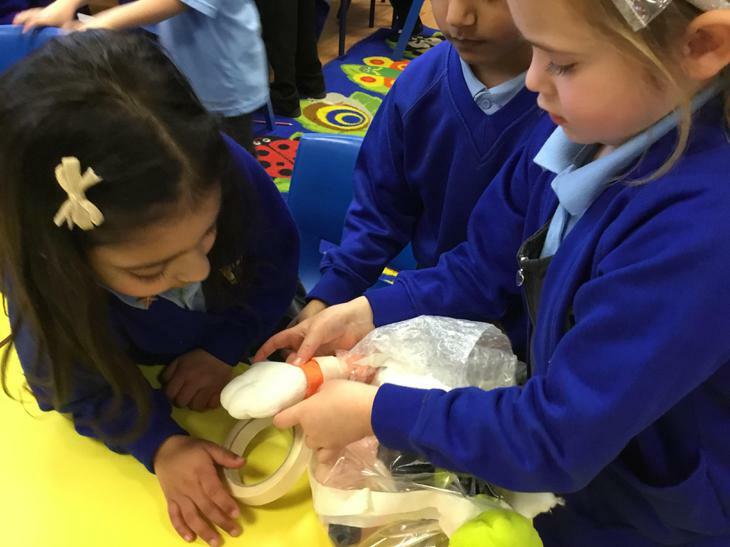 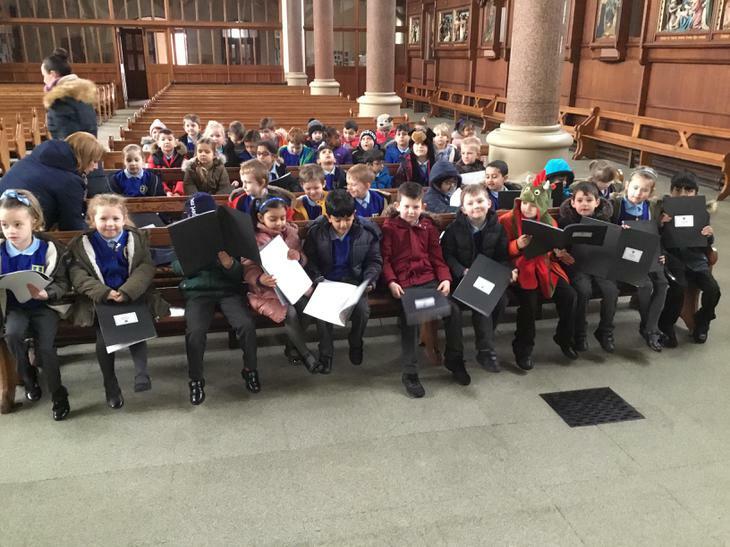 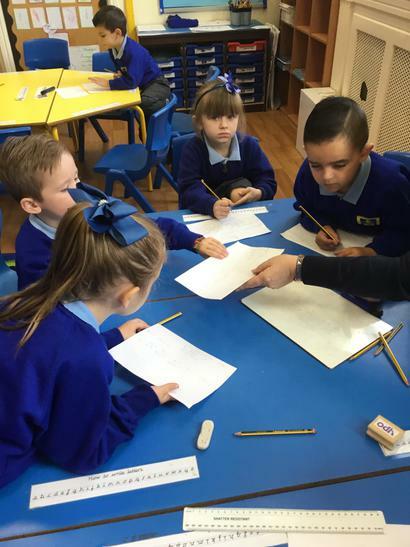 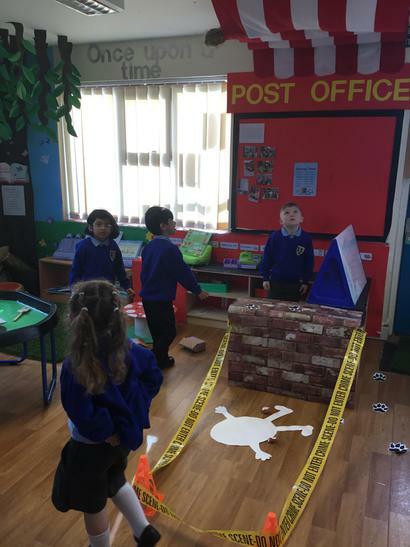 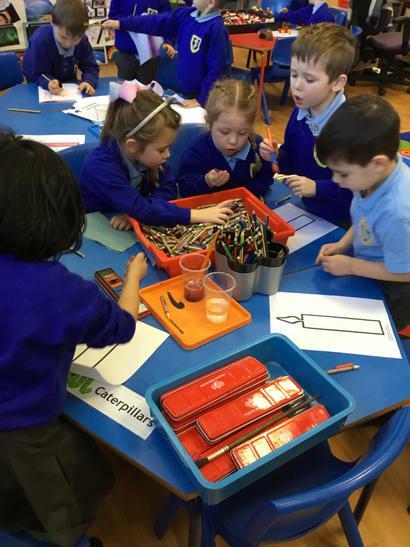 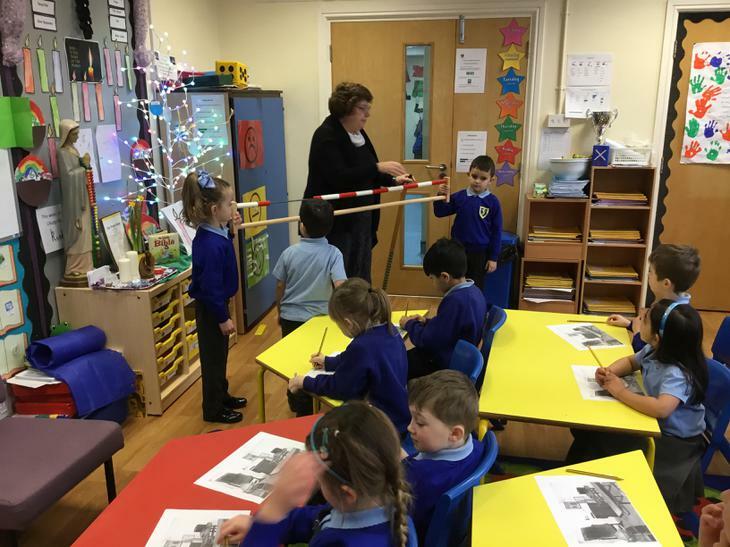 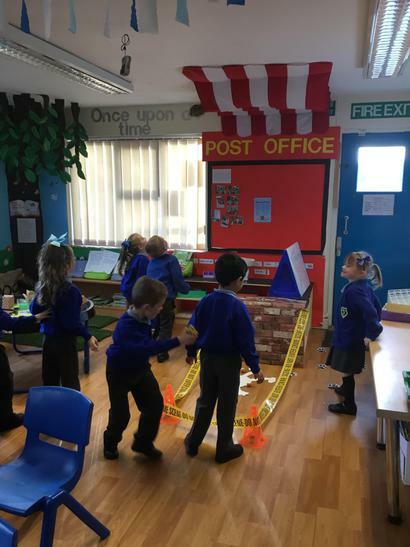 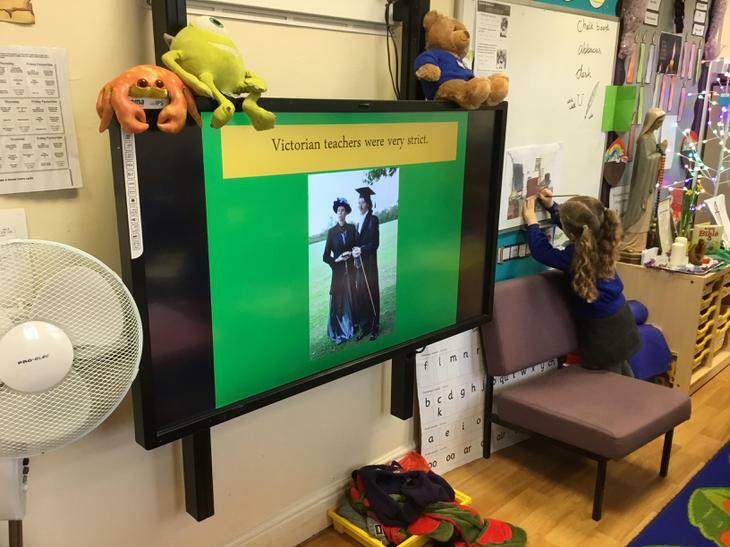 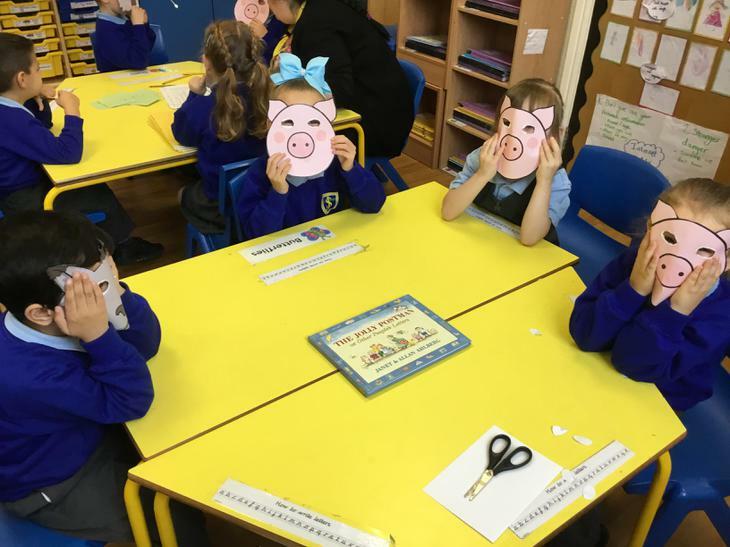 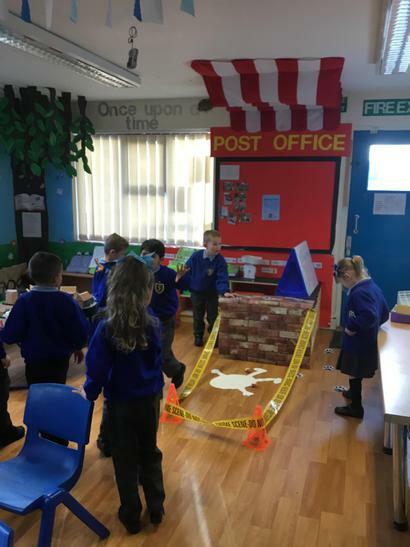 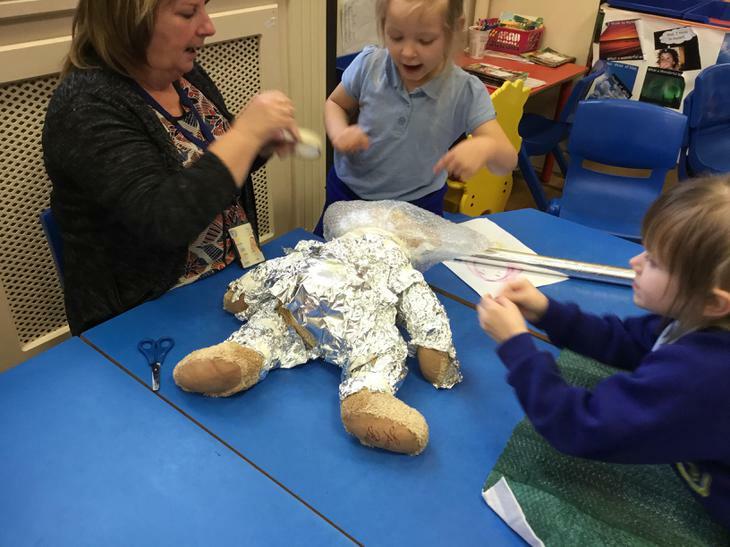 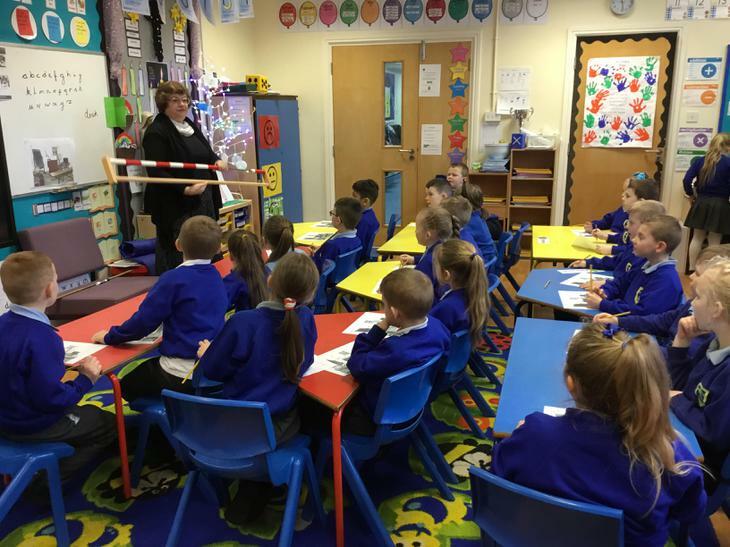 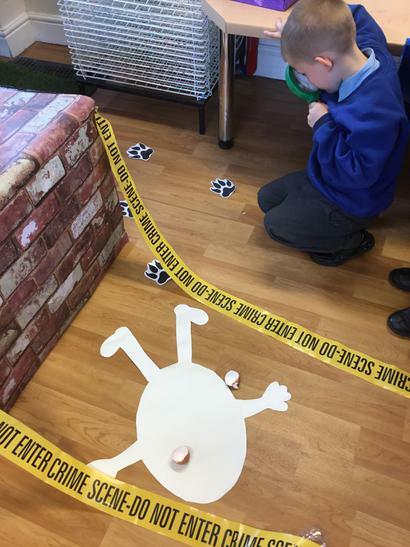 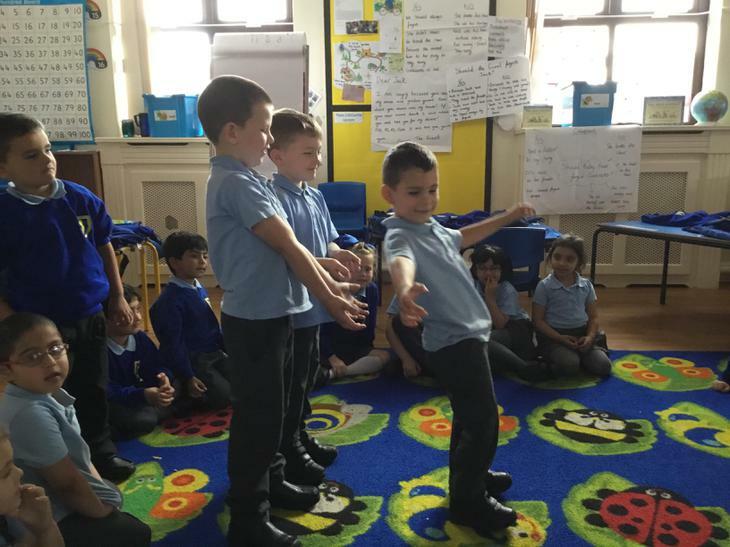 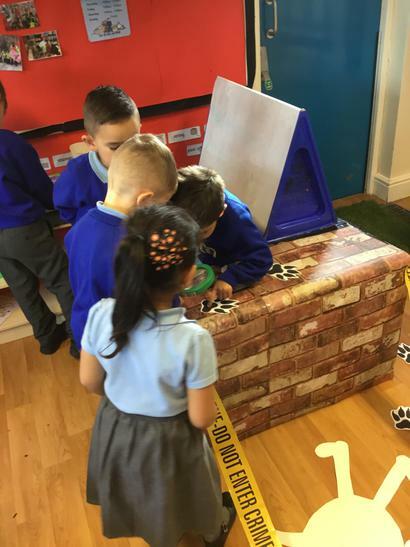 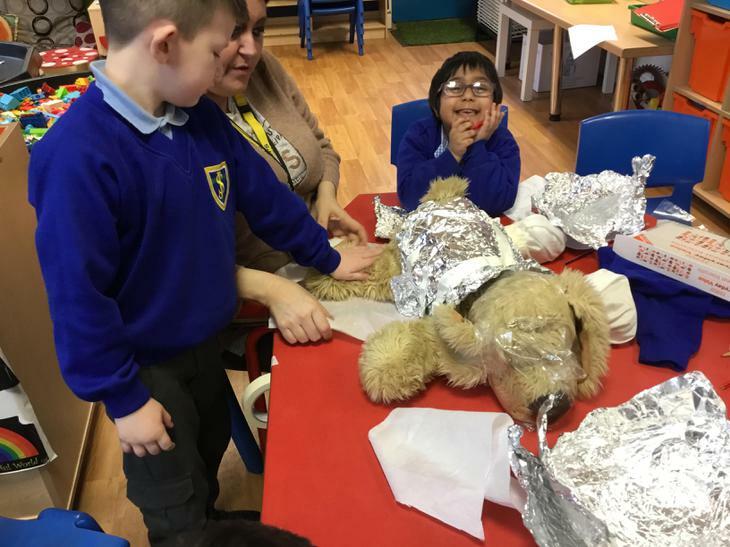 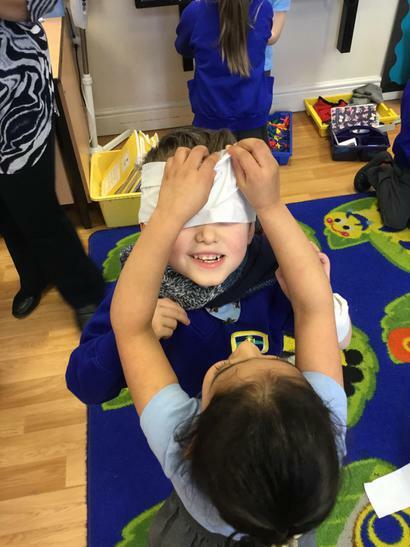 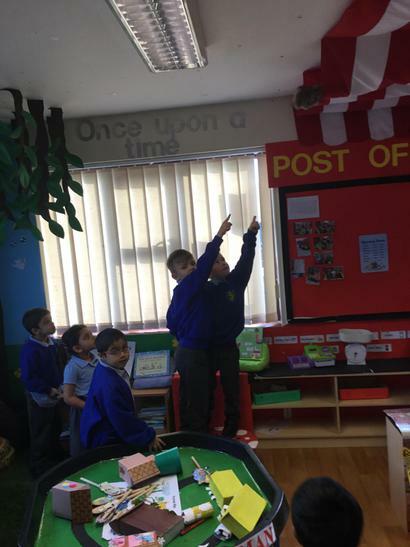 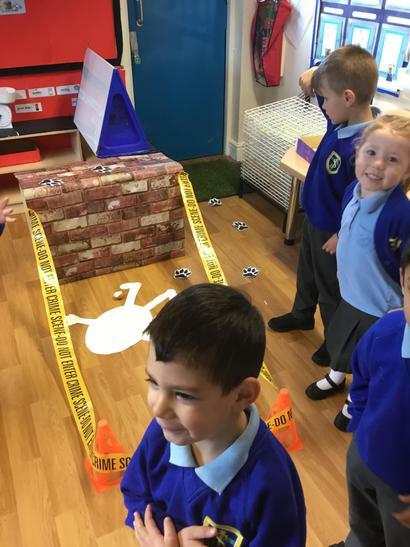 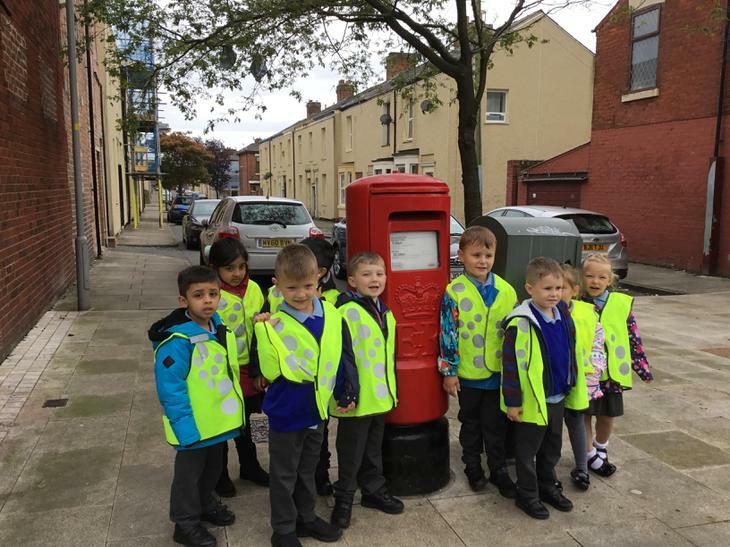 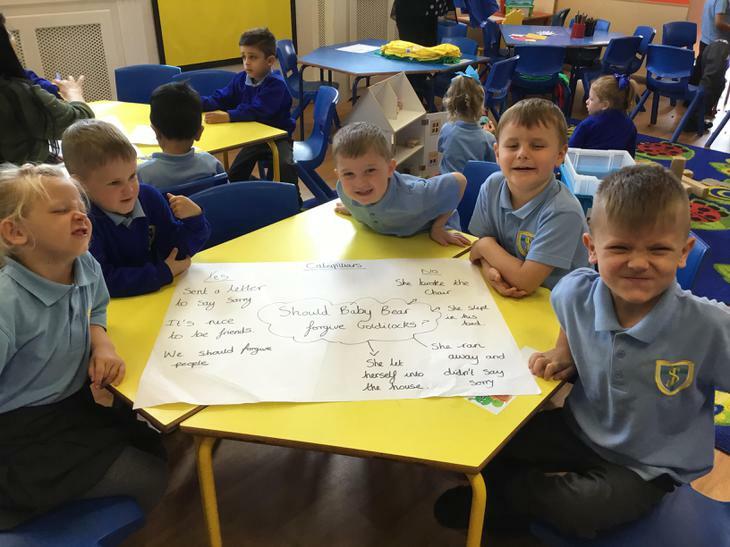 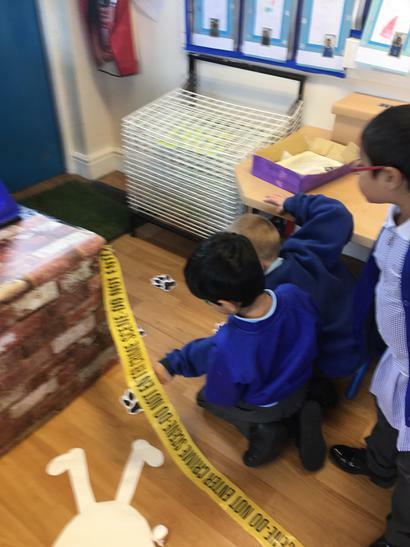 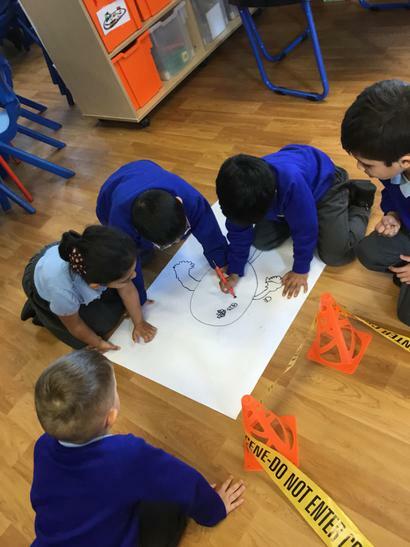 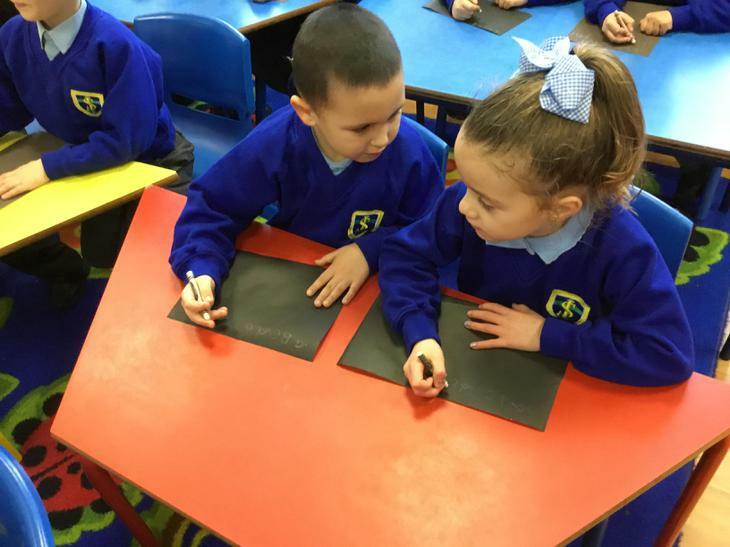 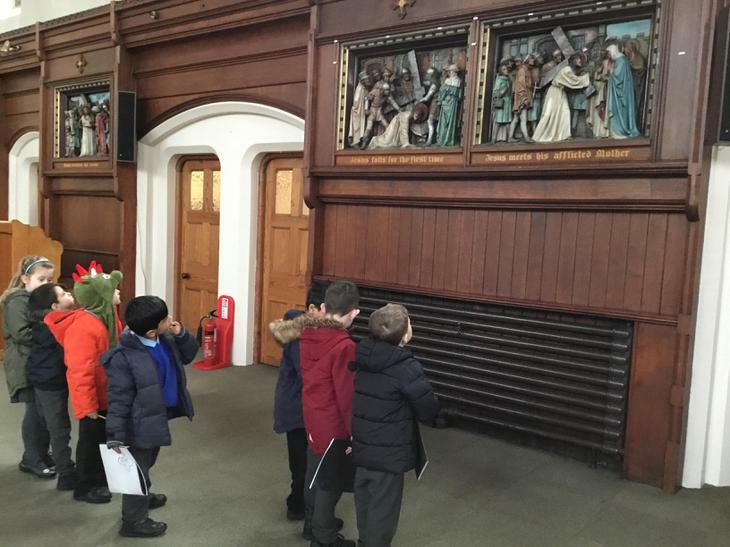 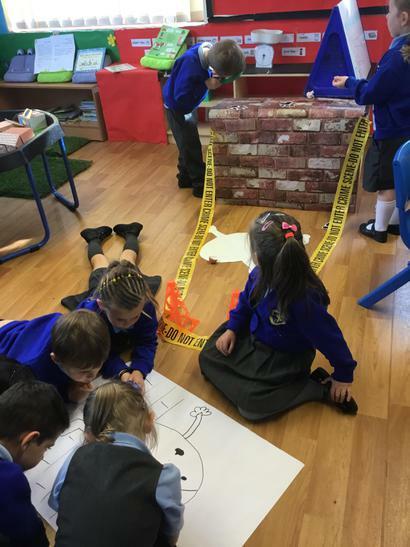 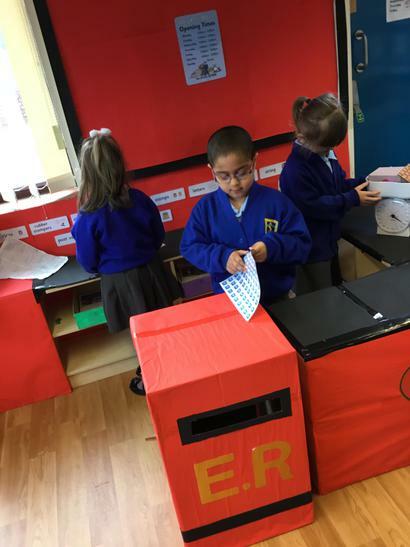 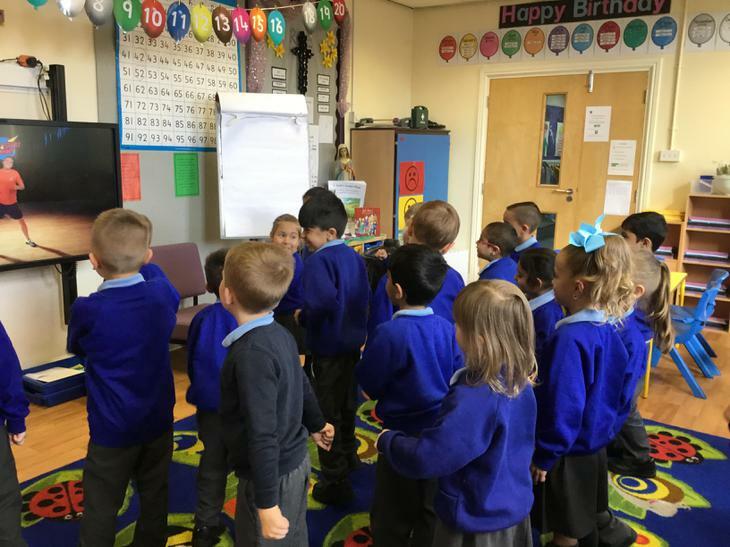 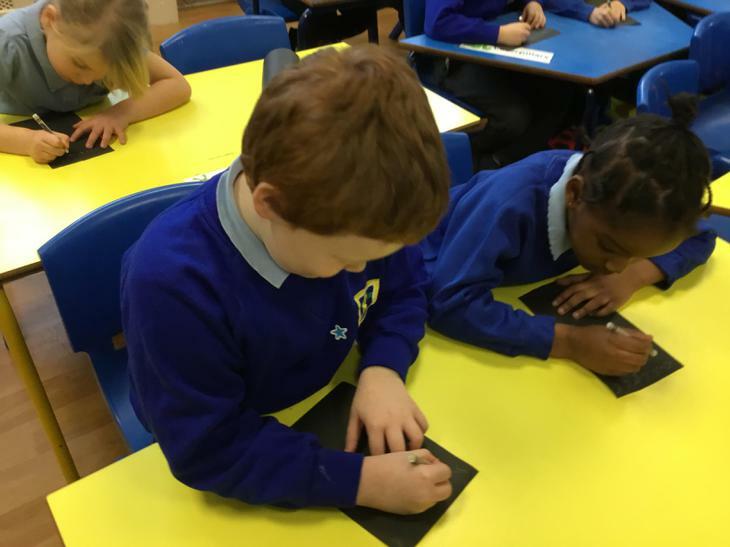 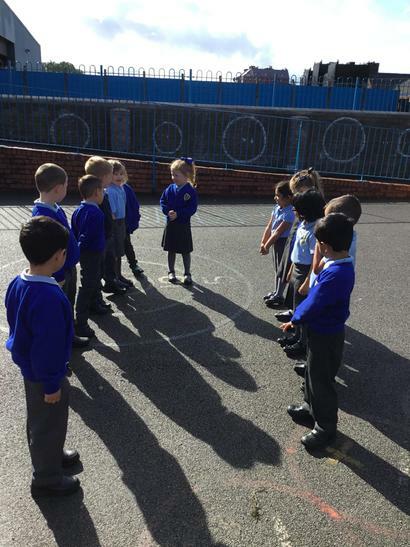 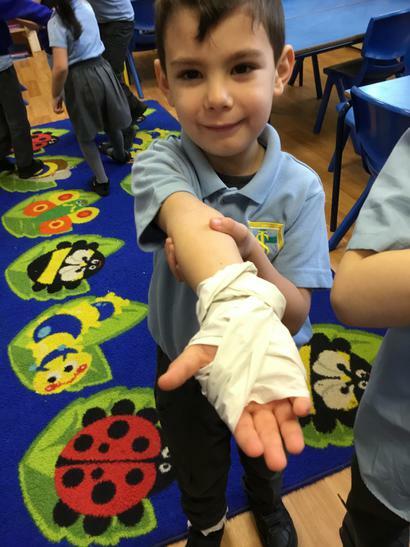 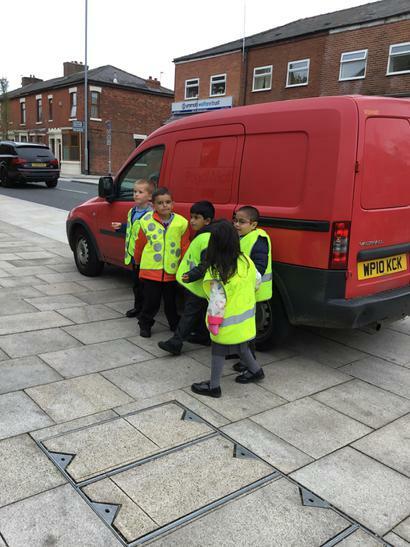 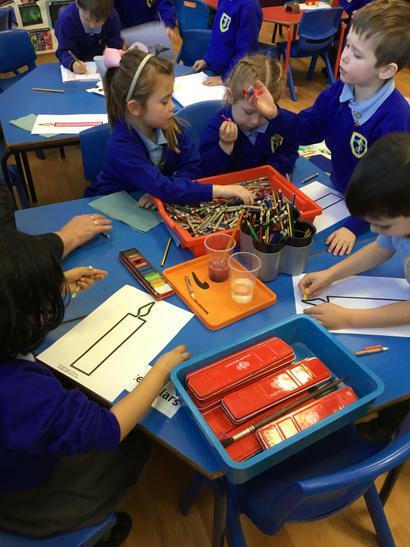 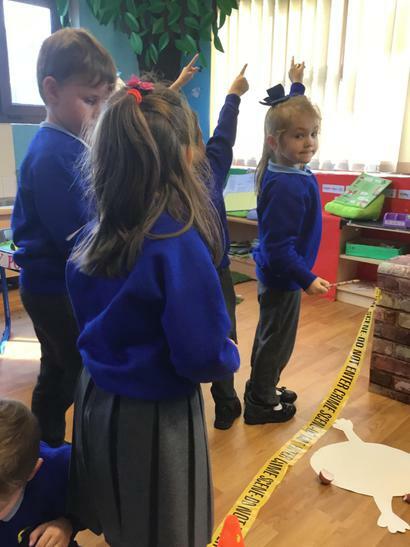 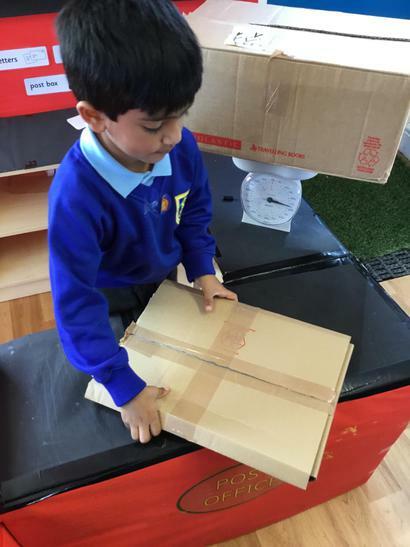 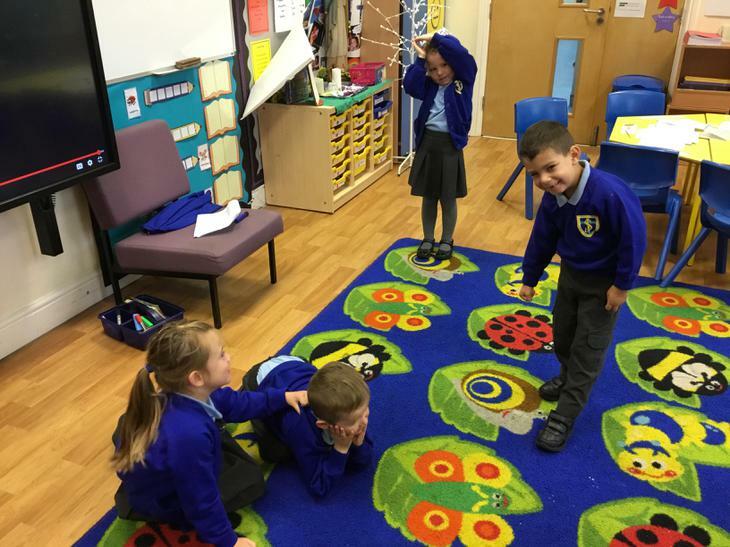 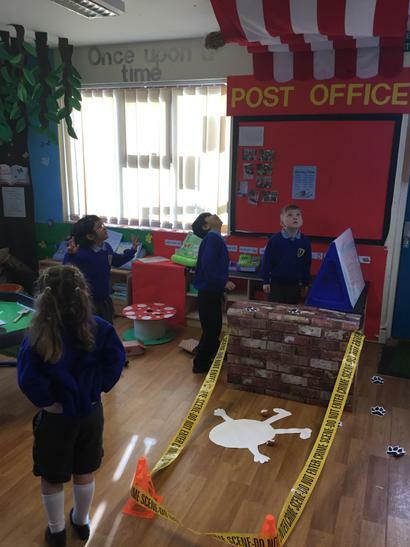 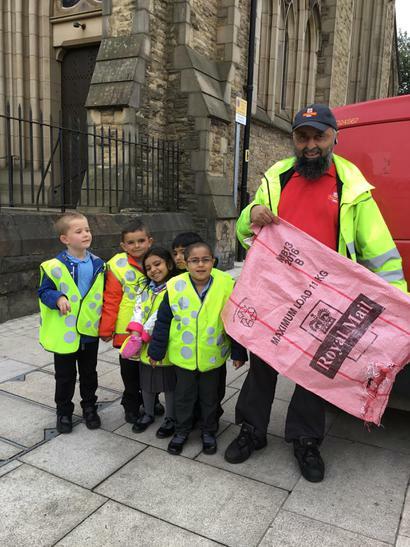 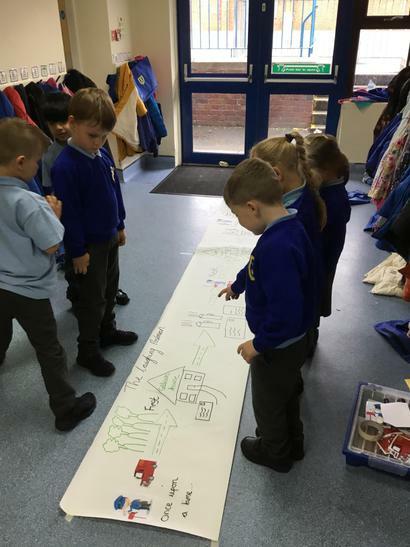 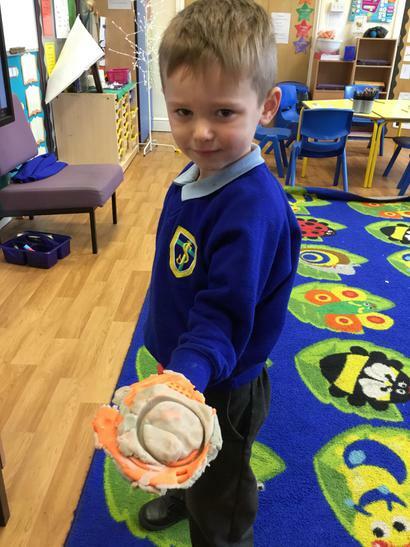 Year 1 become detectives!